August 14, 2018 February 1, 2019 by A2B Publishing Inc. 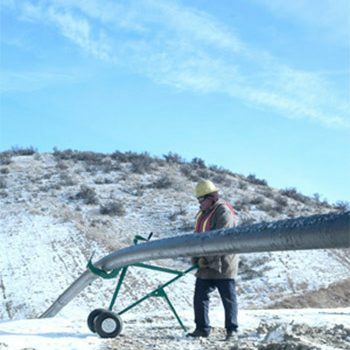 This article was featured in the August 15, 2018 issue of McElroy Connections. 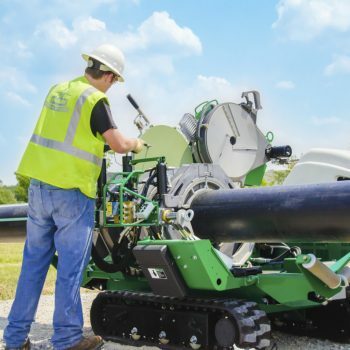 The cities of Amarillo and Tulsa are way ahead of the game when it comes to operating their own trenchless technology programs. 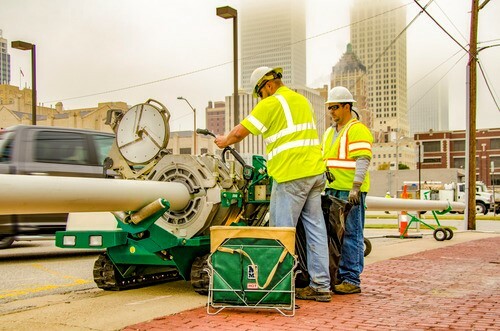 In the inaugural issue of the Texas & Oklahoma Trenchless Report 2018, distributed by the North American Society for Trenchless Technology, see why these cities consider trenchless the most cost-effective and efficient method to rehabilitating underground infrastructure. Read article.